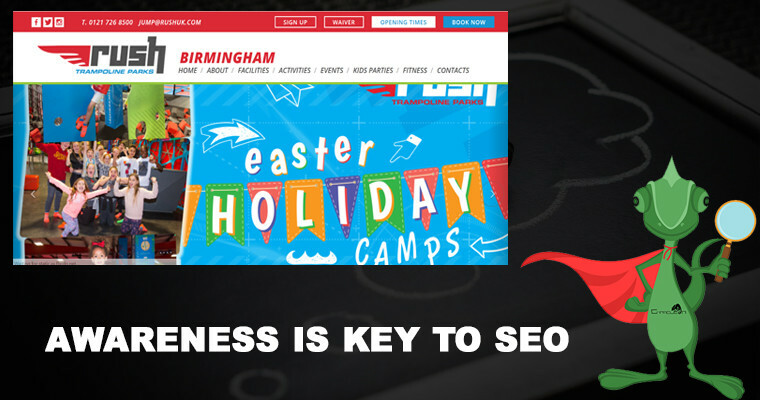 We notice that Rush in Birmingham has already got 6600 unique search queries a month and they are relatively new so we took a look at the website to understand if they are maximising the online efforts to achieve this growth using SEO to push and promote. So this is pretty good but missing the word Trampoline or Trampoline Park. This doesnt have any mention of Trampoline which if possible would be advisable. Again if no H2 reference to Trampoline it would be advisable to have a H3 reference. We would recommend a refresh of this for 2018 and this is service we provide for Google Maps. This will help with conversions, and if your business hasnt got a tour you should consider having one. So with this new activity growing across the UK and looking at the website Rush with a quick on-page SEO check of the core basics. The domain name has been registered until 17/01/2026 which is good as Google knows this is a serious business in this for the long game. Which means this is working for them well already. 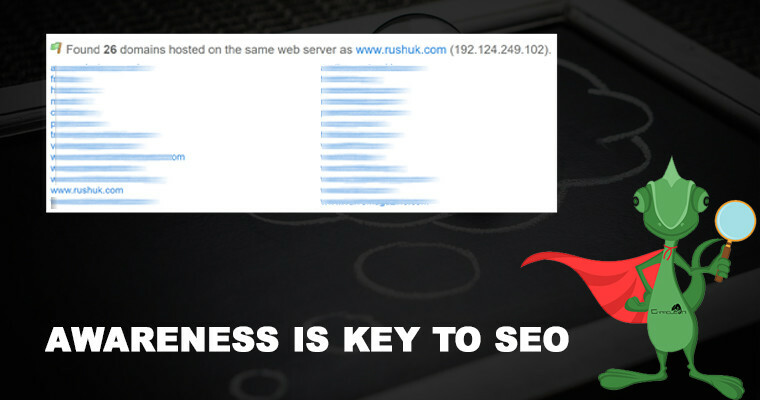 So from an SEO consultants point of view – what should Rush do next? They need to identify the keywords not performing and make a plan to achieve these keywords and also maintain the current ranking keywords in the top 3 positions of Google. Monitor the current traffic to the site and look for areas of improvement. For example, a page with a high bounce rate needs the content checking. Check the visitors can find the information they need quickly with as little amount of clicks as possible. Look at Google Home voice search also. 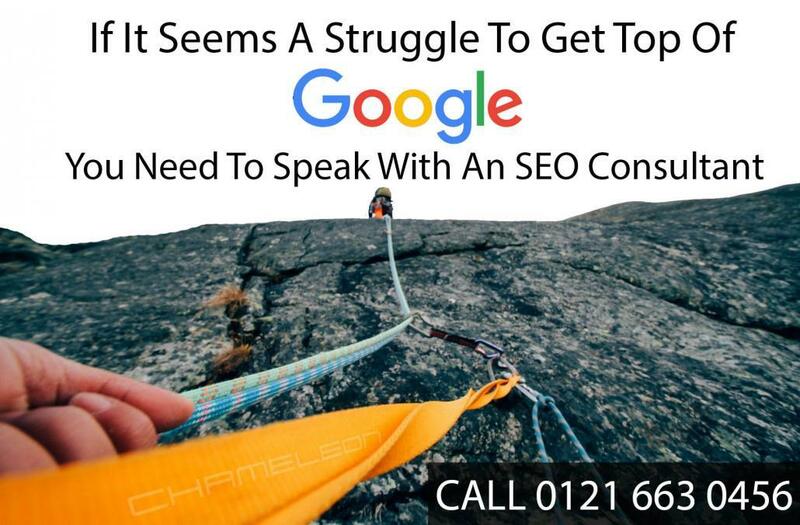 Check and fix any snippet data required to help Google voice search work well. 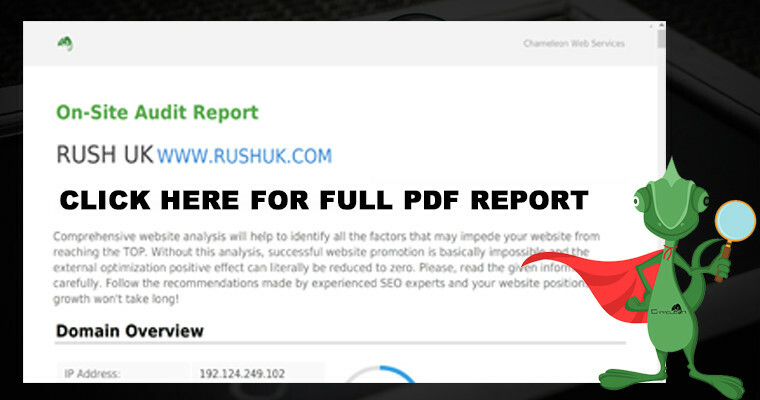 If you want a report for your website please get in touch with us. Also, how did you end up on our webpage reading this? – The power of the Internet has lead you to our website and we can make your business website take full advantage of the Internet and Google Search.